Everything we know about the Shadowhunter world is about to change, and we must be ready. 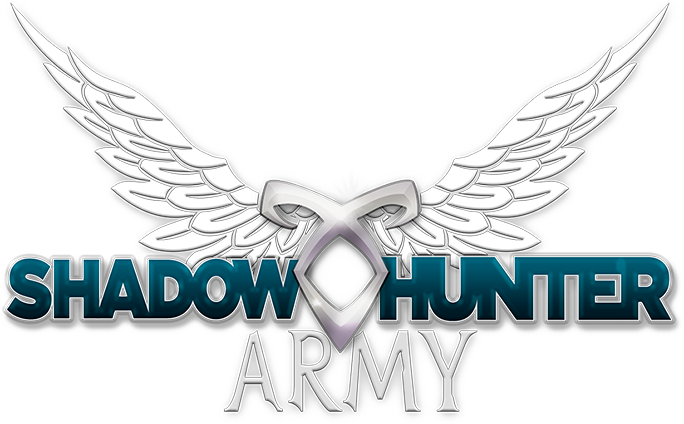 Join the Shadowhunter Army to receive monthly emails containing important messages from Cassandra Clare, classified intelligence briefings, vital missions, and rewards for loyal service. Fill out the registration form below to sign up!